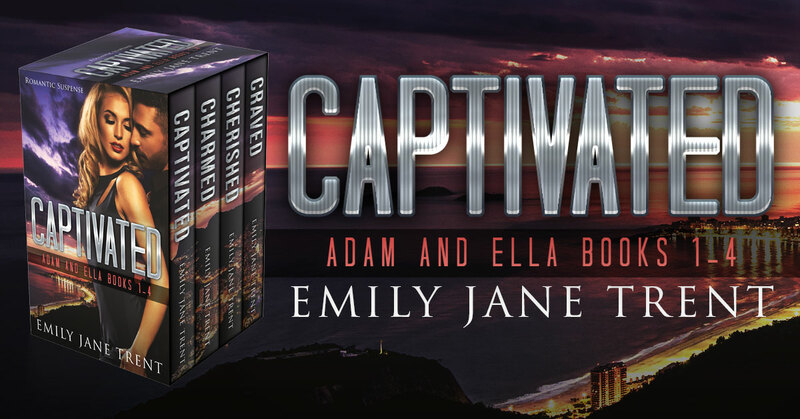 Captivated is a romantic suspense 4-novel bundle by Emily Jane Trent. This entry was posted in Showcase Spotlight and tagged Captivated, Emily Jane Trent. Bookmark the permalink.